Get Expert Resources For Making Lifestyle Changes. The Iowa Heart Center has been providing expert cardiac care to the people of Iowa since it was founded as a one-physician practice in 1970. 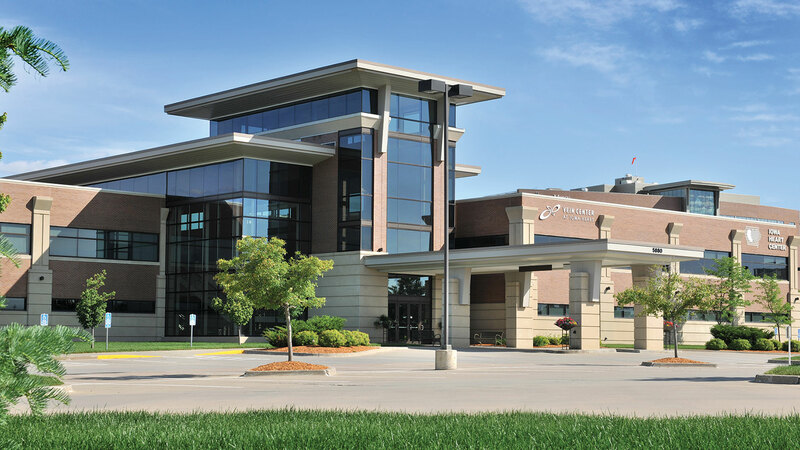 And throughout our history, dedication to hiring expert providers, progressive leadership and a partnership with Mercy Medical Center has helped Iowa Heart Center grow to one of the premier cardiology, vascular and cardiovascular surgery practices in the nation.